It’s cherry season here in California, and I’m enjoying every moment of it! 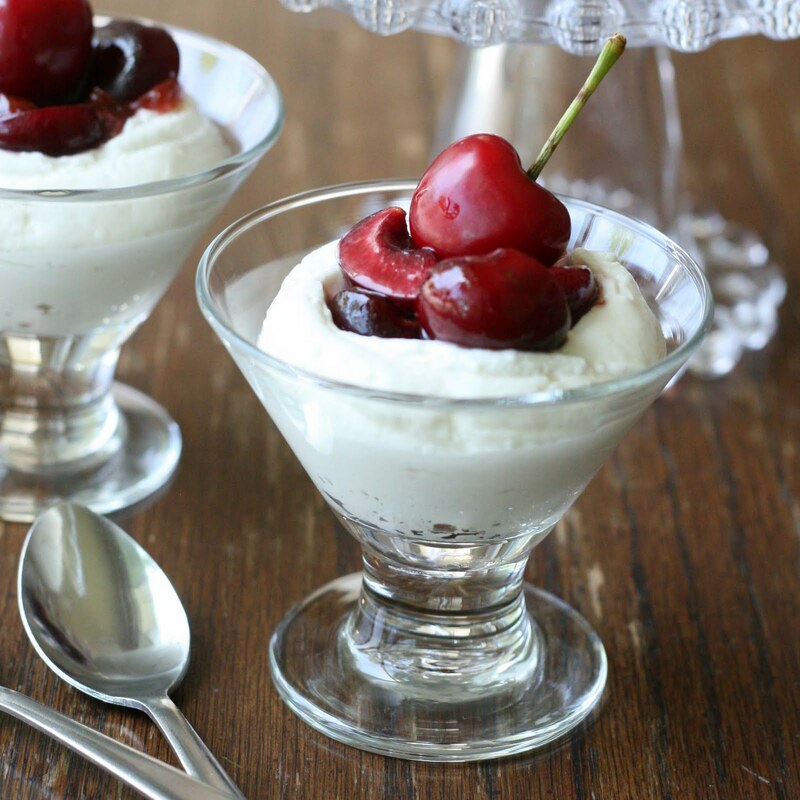 This past weekend I bought a big bag of cherries from the Farmer’s Market, then came home and made this delicious little dessert. I used fresh cherries for this recipe, but I’m sure you could use frozen (defrosted) cherries, or canned cherry pie filling. Feel free to try another fruit as well, such as blueberries, strawberries or blackberries. 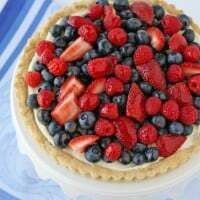 The base of the dessert (the “cloud”) is like a light cheesecake filling, so try topping it with any fruit you enjoy on cheesecake. Pit fresh cherries and cut in half or quarters. Put cherry preserves in a small bowl and microwave until warm (about 20 seconds). 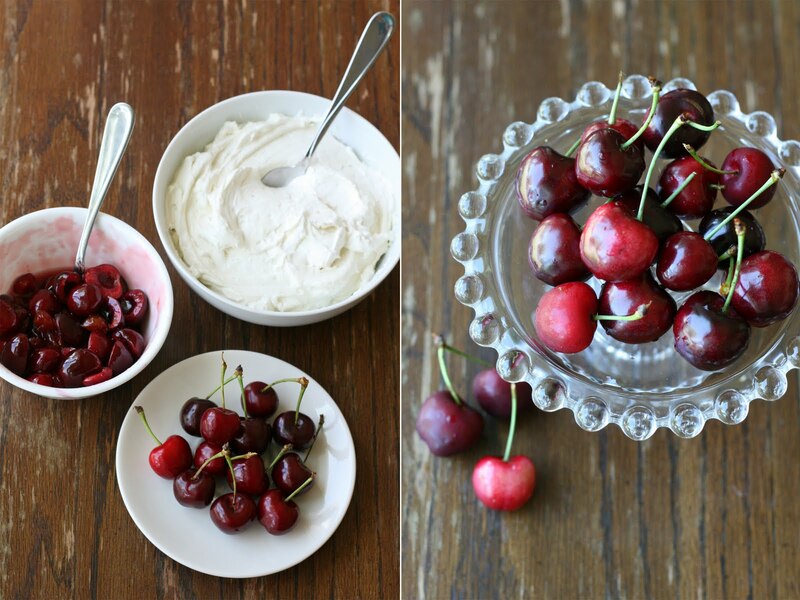 Pour cherry preserves over fresh cherries and mix together, then set aside. Beat cream cheese in the bowl of an eclectic mixer, or with a hand held mixer, until smooth. Add powdered sugar and milk and continue mixing until fully incorporated and smooth. Fold Cool Whip into the cream cheese mixture and stir gently until fully combined. Spoon or into dessert dishes (or fill a piping bag with mixture and pipe into dessert dishes). 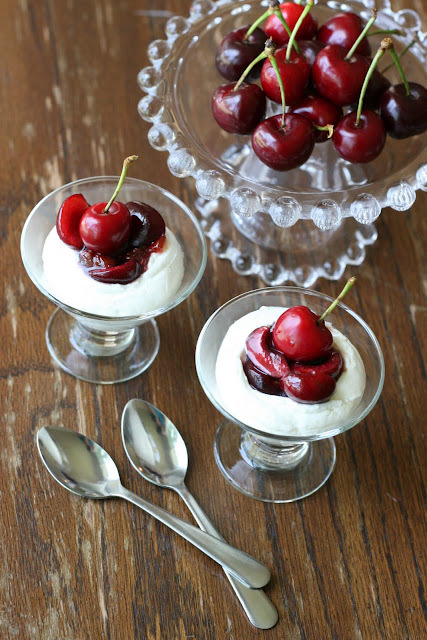 Use a spoon to make a well in the center of the cream cheese filling, and fill with cherry topping. Chill prepared dessert in the refrigerator until ready to serve. This dessert may be prepared up to a couple hours in advance. Makes 8 mini servings or 4-6 medium sized servings. 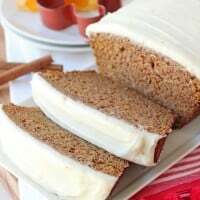 Final recipe by Glorious Treats. Inspired by a recipe in A Little Taste of Heaven, by Philadelphia brand cream cheese. Cherries are one of my favourite seasonal fruits too! Enjoy your cooking with them! I wish I had them avaliable to me right now. As for your dessert, it looks heavenly! I love creamy style desserts. I have just found your blog and it is AMAZING. Your creations are brilliant!! Love easy desserts like this that are cool and creamy, especially in the summer when the heat is beating down. YUM! This sounds like my kind od dessert. Hi there, what an amazing blog you 've here. I'm loving all your cookies artwork. So cute! Thanks for sharing. Hope you're having a lovely day. YUM!! Would it be wrong to just eat the cloud…with like some candy on top? oooh, yes, a candy cloud!! 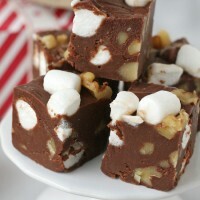 We were just invited to a BBQ – guess what I am taking, wonderful looking dessert, thanks! 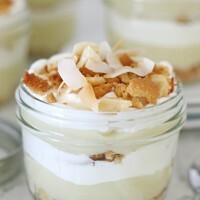 Your photo makes me wish I had a spoon so I could taste this awesome recipe. Yummy!